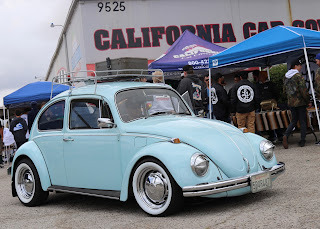 This passed Saturday was a new event at California Car Cover. 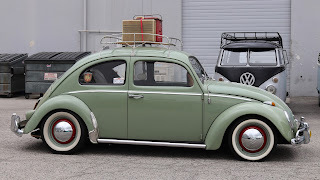 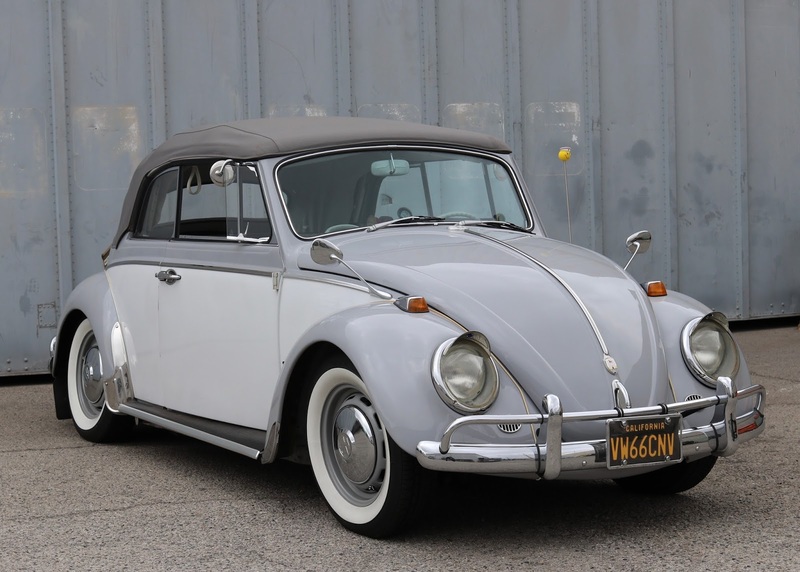 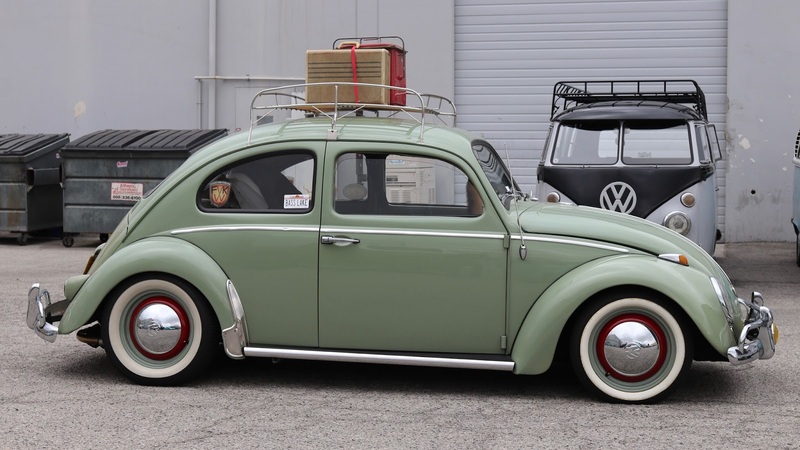 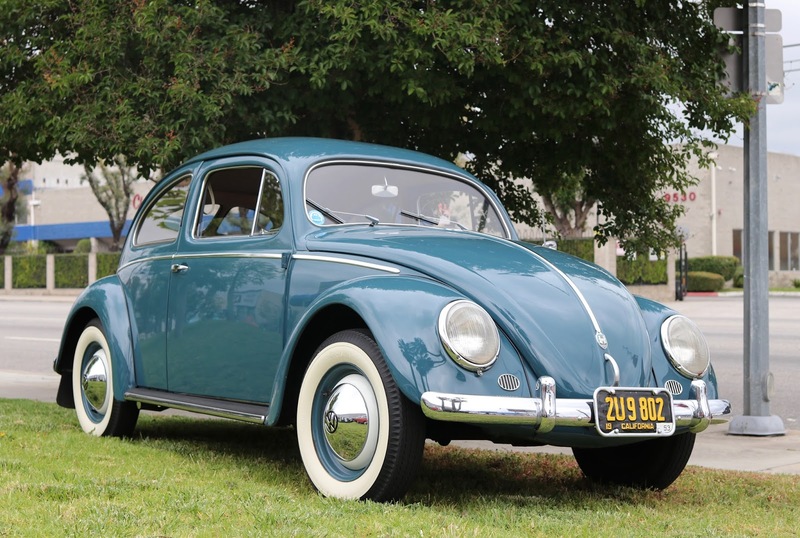 Our friends at the LA Aircooled Volkswagen Club were looking for a place to have an inaugural show and shine car show. 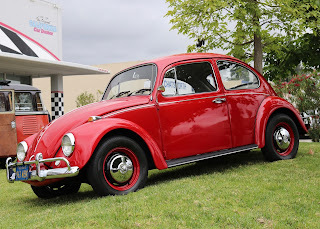 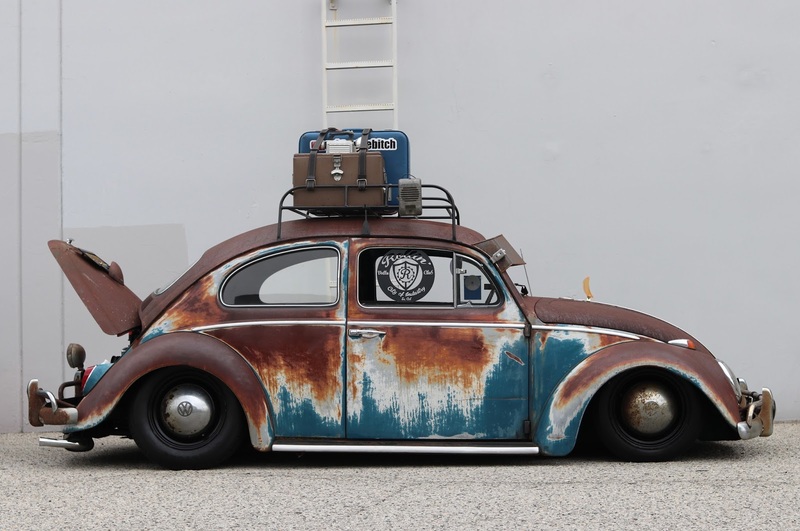 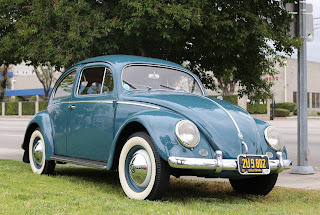 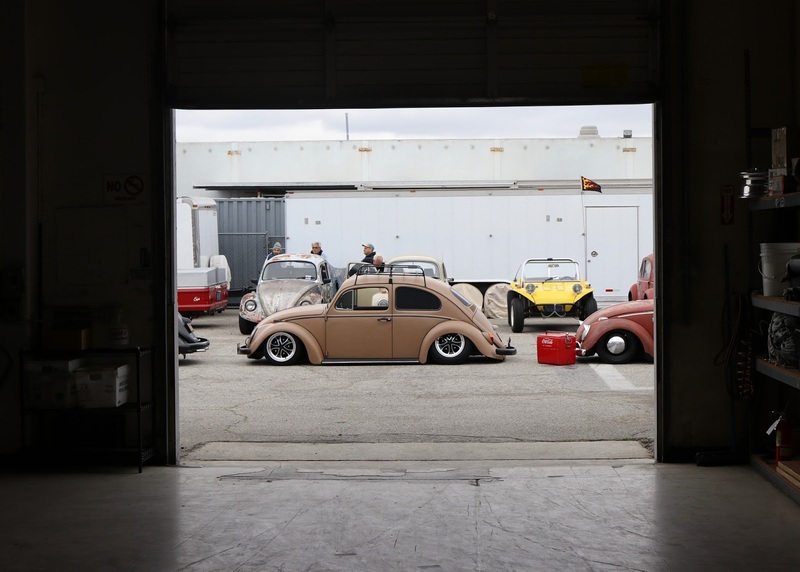 Our facility was available this past weekend, so we let a group of classic VW owners take over our parking lot and lawn for a few hours to host the Seis De Mayo Car Show. 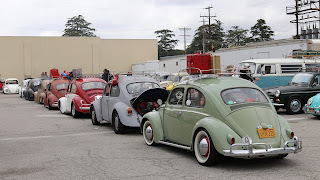 Classic Beetles and buses started arriving early at CCC well before the 8am roll in time. 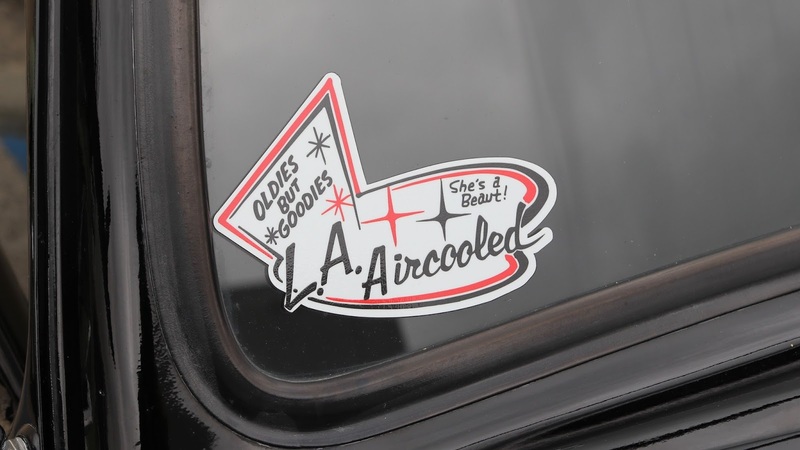 Attendees were greeted with goodie bags and donuts courtest of LA Air Cooled. 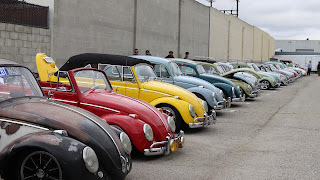 The south side parking lot was filled early in the morning with some classic VWs. 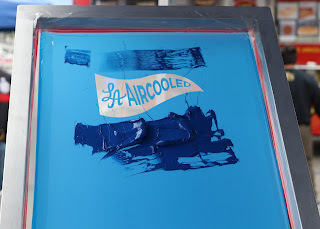 The team from Hot Rod LA was on hand doing live screen printing of the event tees and sweatshirts. 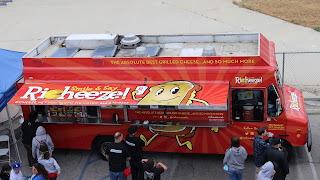 Richeeze Grilled Cheese Truck served up lunch all day to enthusiasts. 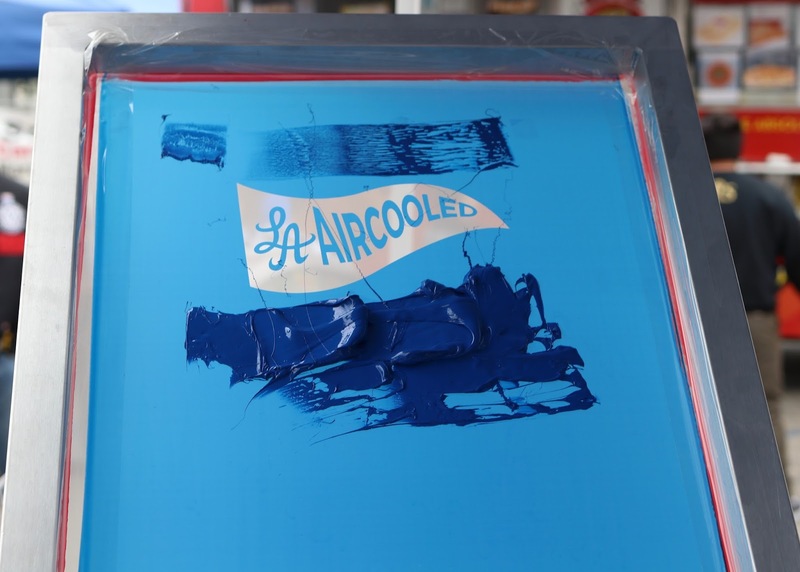 Official event tees screened by Hot Rod LA. The front lawn was home to a few nicely restored, maintained and customized VW buses and Beetles. 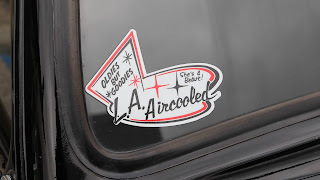 LA Aircooled even had custom made trophies for a variety of categories at the show. 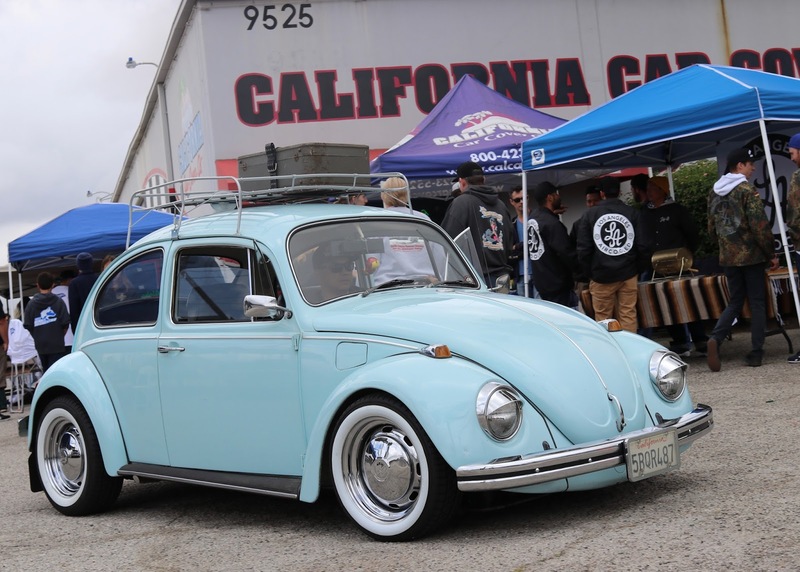 Thank you to Kurt and everyone at LA Aircooled for hosting a great event at California Car Cover. 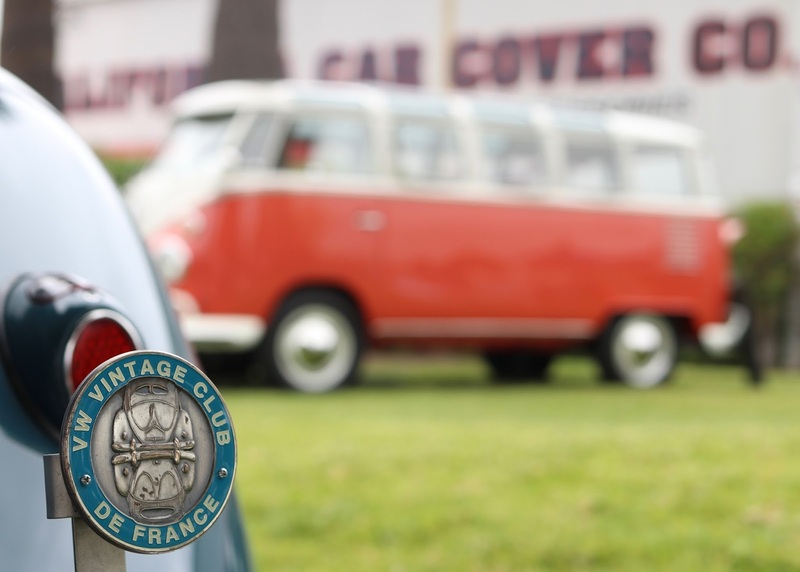 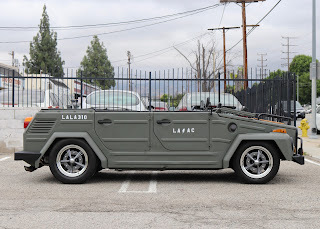 Our customers really enjoyed seeing the custom and restored VWs at our store. Hopefully, there will be some bigger and better events in the future together.